A Cover Letter is Necessary, Isn’t It? Whilst a resume is an acknowledged essential tool for job-seeking, your cover letter is necessary to clinch the deal. 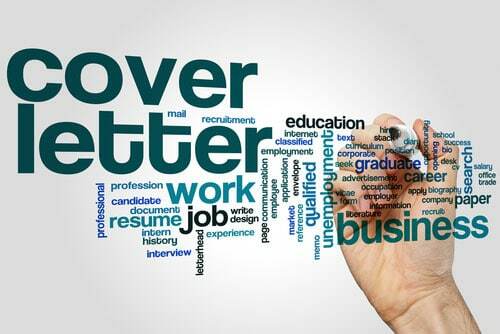 In fact, many people believe that a strategically targeted cover letter is the most important means to win an interview. There are two key reasons why. 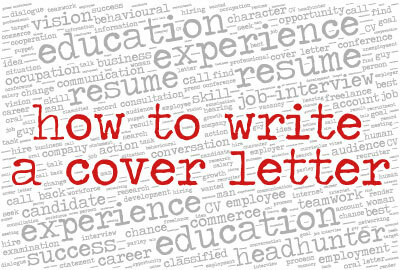 Firstly, a winning cover letter should do more than simply be your resume in short form. It needs to tell the recruiter what it is about the job that is attractive to you and why you want to work for that employer. You will also need to include the unique qualities you bring to that job and the company. Secondly, it allows you to target the employer or role in a specific way tailored to your needs and requirements. Remember, the letter you write can be a template letter if you are targeting a role. But if the letter is for a specific employer, you need to research the employer. It is a big ask to pack that all into a single page. It requires your ability to summarise your own profile into a few punchy sentences. You must showcase your career development and that you have done your research on the company you are targeting. This is so that the reader sees that your story is in alignment with theirs. Many people write cover letters as though it is their own miniature resume. All this achieves is taking the wow-factor out of your actual resume, as the highlights will already have been stated. When you are faced with a blank sheet of paper, the incineration is to sell, sell, sell. And whilst the whole point is to sing your skills, do so in a way that enhances, not mimics. Instead, use your cover letter to show personality, and your interest in the field you are applying to work in. Think of it as a virtual handshake. The cover letter is necessary as an outline for employers to get a good enough idea to who you are. It should make them want to turn the page and read your resume and call you for an interview. That will not happen if you have given them all the most important points without having to read your resume. So, What Goes into a Cover Letter? Every effective cover letter should explain the qualities you bring to the advertised role. It should demonstrate that you can do the job well based on previous experiences and accomplishments. And perhaps most importantly, it should show your knowledge of the industry, as well as the company’s needs and wants. It may take time to address these things, but it can significantly increase your chances of getting that interview invitation. You will be able to copy-paste these components from cover letter templates found online. It is something you should do on your own. The reason for this is that you are a distinctive person with your own unique selling proposition. Your individuality is what should shine through on a cover letter. When you close your letter, make certain it has a call to action. Make sure you are specific and ask for a meeting. It may sound obvious that you want an interview when you submit a cover letter and resume, but employers appreciate a proactive approach. Therefore, at every point in the application process, try to move yourself along to the next stage of consideration. The cover letter is the necessary first instance of this, so do not miss your opportunity to encourage an interview with the hiring manager at the close of your letter. Also, be sure to thank them for their time and consideration. Some employers may argue that cover letters do not make a huge difference in their candidate search process. 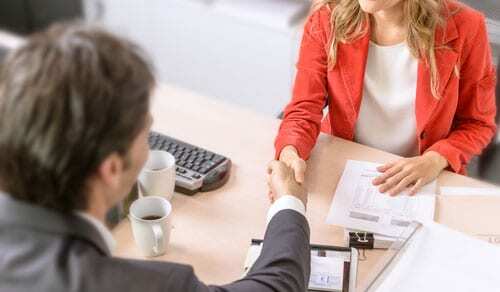 However, many use it as an instrument to get a better understanding of prospective employee. Whether you write your cover letter on your own or choose to order cover letter and resume-writing writing service, make sure you have a document that is customised to a specific job opening. Now you know that a cover letter is necessary, you can tweak your application package to land more interviews.